The Dominican Sisters practice sustainable living, environmental education, and Earth spirituality in their An Tairseach Ecology Centre. 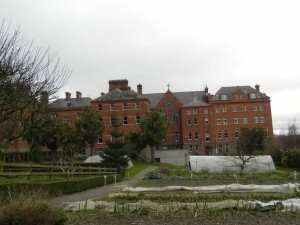 Located on 70 acres of land, near Wicklow Gaol in Wicklow town, the Sisters established An Tairseach to recognise and embrace Care of the Earth as an important area of their preaching. 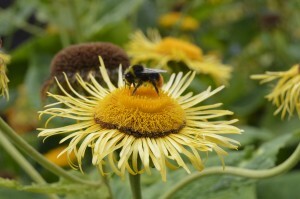 As ecological issues become increasingly important, the Sisters play an important role in educating others on why care of the earth and holistic and sustainable living is connected to spirituality. An Tairseach houses the ecology and spirituality centre which hosts one day and weekend courses on subject matter from cosmology and the Universe to growing organic food. The Sisters also run a bi annual 10 week residential programme, to explore spirituality in the context of an evolving universe. 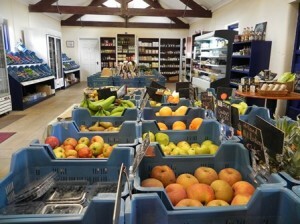 The centre also includes a working biodynamic farm and a farm shop which is open from Tuesday to Saturday throughout the year and is stocked with a variety of organic vegetables, meat and whole foods. There is also a conservation area which is suitable for field studies. A variety of accommodation is available to rent either in the centre or in a cottage located in the grounds. The centre is open to Schools and Eco Tourists by appointment. The General Public is also welcome on the first Saturday of each month with a guided tour of the centre, farm and surrounding area which departs from the Farm Shop at 11am.